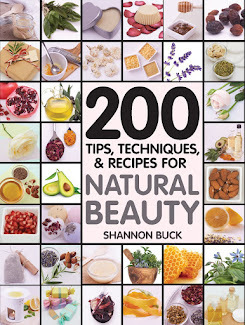 My book, 200 Tips, Techniques, and Recipes for Natural Beauty has done very well and I am excited to share with you the other languages and formats it is available in. There are several different book jackets as well. Thanks to everyone one that has supported my book. I truly hope that it inspires you to create your very own natural skincare! Cheers! On January 8, 2015, the UK Edition of my book came out. You can find it HERE. 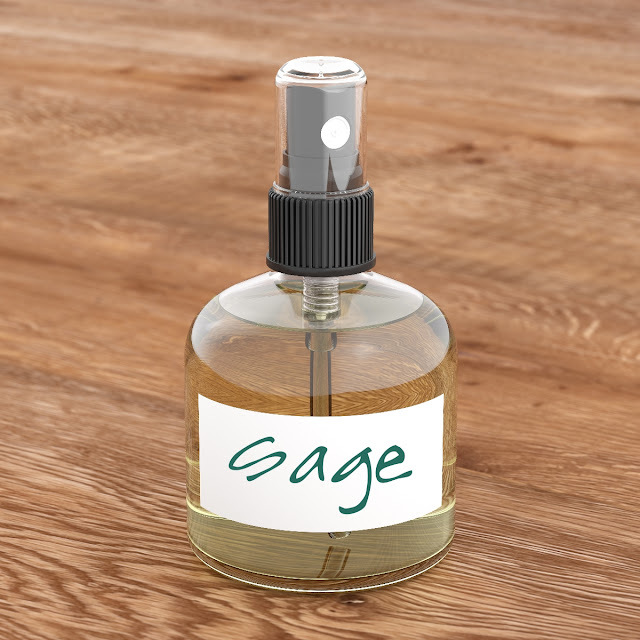 Modern-day beauty products are often pricey and heavily laden with synthetic ingredients and fake fragrances. Many women have had enough of paying for and using store-bought products that contain petroleum waxes, unnatural fillers, and irritating artificial chemicals, and are enthusiastic and eager to get back to “beauty basics” by creating their very own natural and organic plant-based skincare products. This book contains all the valuable information you need to formulate and create customized natural and organic kitchen-crafted skincare products to give your skin the nourishment it needs. 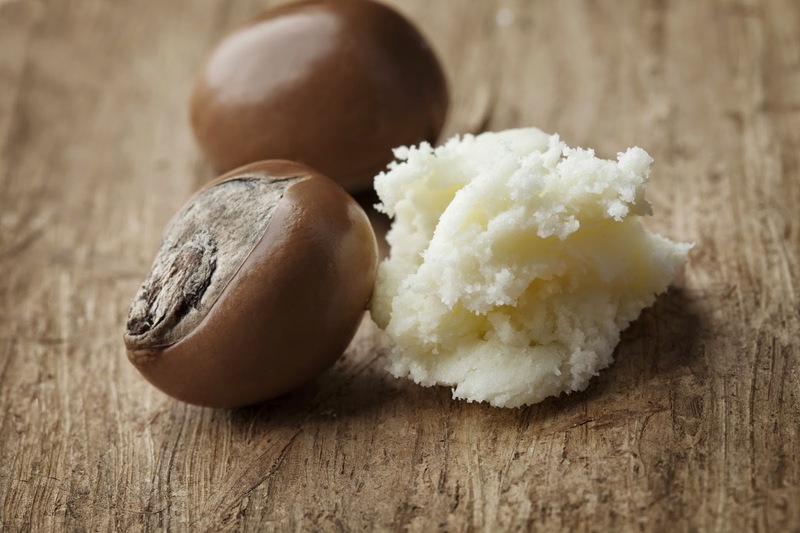 Learn how to select the finest carrier oils, butters, waxes, essential oils, and other plant-based ingredients to create high-quality lotions, creams, salves, body butters, lip balms, toners, scrubs, bath oils, aromatherapy products, and much more. 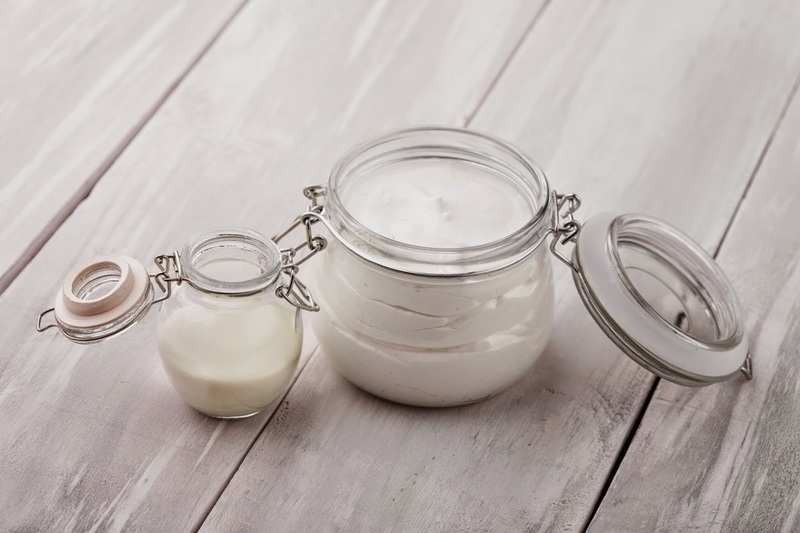 With 200 Home-Made Treatments for Natural Beauty, you will be well on your way to pampering yourself with the purest beauty treatments that even Mother Nature would use. In January 2015, the Polish language version was released. I was very excited to see this! You can find my this version of my book HERE. Przekonaj sie, ze naturalna pielegnacja urody moze byc przyjemna, smaczna i... tania! Chcesz zyc w zgodzie z natura i korzystac z jej dobrodziejstw? Odkryj zalety ekologicznych produktów do pielegnacji ciala i urody. Poczuj na wlasnej skórze ich dobroczynne dzialanie. Zmien swoja lazienke w luksusowe SPA, siegajac tylko po to, co dala natura. Powszechnie dostepne kosmetyki i preparaty do pielegnacji ciala bardzo czesto zawieraja niekorzystne, a nawet szkodliwe - i to nie tylko dla urody, ale tez dla naszego zdrowia - substancje. Czy naprawde jestesmy skazani na chemie w kosmetykach? Wcale nie! W tej ksiazce znalazly sie m.in: proste przepisy na ekologiczne kosmetyki, skuteczne terapie dla wlosów, perfumy i aromaterapia. It has also been translated into Hungarian. Több mint 200 szakértői tippet, receptet olvashatunk a könyvben, melynek legfőbb célja, hogy természetes alapanyagú szépségápolási termékek előállításában nyújtson segítséget az otthoni konyhában kísérletező olvasónak. A könyvet hat fejezete a hajápolástól kezdve a pedikűrig számtalan szépségápolási fortélyt vesz górcső alá, hogy fejünk búbjától a lábujjunkig kényeztethessük testünket. You can find out more about the Hungarian version HERE. It has been translated into Croatian too. Priručnik "Prirodna ljepota : Savjeti, tehnike i recepti" podučava vas jednostavnoj pripravi kozmetičkih proizvoda u vlastitoj kuhinji. Naučit ćete sve što je potrebno znati o izradi predivnih losiona i preparata primjenom prirodnih holističkih sastojaka ili sastojaka iz ekološkog uzgoja, koji će nahraniti vašu kožu i ugoditi vašem tijelu od glave do pete. 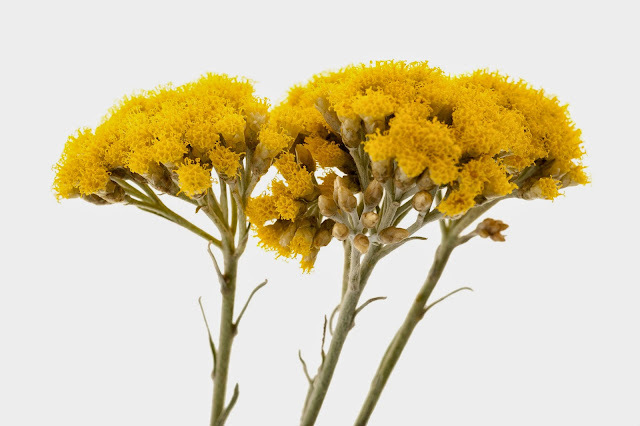 Upoznajte različita regenerativna bazna ulja, raskošne maslace, aromatične cvjetne vodice, ljekovite biljne ekstrakte i eterična ulja terapeutskih učinaka. Uronite u bogat svijet preparata za njegu kose, lica, tijela, ruku i stopala i pripravite, primjerice, kremu za lice protiv starenja ili piling na biljnoj bazi prilagođen vašem tipu kože. Pri svakom koraku izrade prirodne kozmetike pomoći će vam fotografije, jednostavne upute, jasni crteži, stručni naputci i rješenja problema – tako ćete dobiti ne samo proizvode za osobnu njegu već i savršene darove! Find the Croatian copy HERE. On February 24, 2015, the Canadian French version of my book was released. You can find it HERE. Dans les pages de ce livre, des experts vous proposent plus de 200 conseils, suggestions, recettes et solutions qui rendront facile et agréable la fabrication de produits de beauté naturels et biologiques personnalisés. Le livre est divisé en six chapitres traitant de tout, depuis les soins des cheveux jusqu’aux soins des pieds ; vous pouvez donc vous bichonner de la tête aux pieds. On February 27, 2015, the European French version was released. You can find it HERE. Get my book on for the Amazon Kindle by clicking HERE.